3. Not understanding the flow of water. A good roof system should drain water away from the rooftop and shed it away from the building. But racking and wire harnesses can inhibit water flow, preventing water from draining in a timely manner. Even worse, water may be forced in the wrong direction, causing a leak. We have also seen drains clogged when cheap ballast disintegrated and ran out of the ballast tray. Repairs can be more difficult when solar is installed, so it’s important to take account of these concerns up front. 4. Not considering thermal movement or wind/seismic events. We recently visited a rooftop solar installation with 250-ft long racks and no slip-sheets. The rate of thermal expansion on these racking systems was about 0.25%, which means the racks could be moving a little over a foot with each thermal cycle. We have also seen systems damaged from wind because the ballast was not properly installed and the system moved. Taking precautions during installation will avoid many problems. 5. Not understanding rooftop conditions during installations. A good roof system is durable, but it’s not designed to be used as a construction site. Dragging panels or racking across the membrane will damage even the heartiest roof. Dropping tools can penetrate roof membranes. Debris will clog drains or cause other problems. We have seen staging areas on new roofs look like they were 15 years old by the time the solar installation is complete. While this problem was more common a few years ago, seeing roofs torn up from solar installation is still too common. 6. Not having a maintenance plan. Basic maintenance and inspections are necessary on commercial roofs without solar, and the need for maintenance is heightened when solar is installed. We have seen some solar installations with plants growing around panels, and others that end up in the water when a drain clogs. Crews that are used to finding problems with roofing and solar help avoid problems up front and catch other small problems before they become big issues. Many other rooftop issues can arise with solar. As new installation methods are developed, their effect on the roof system must be seriously considered. 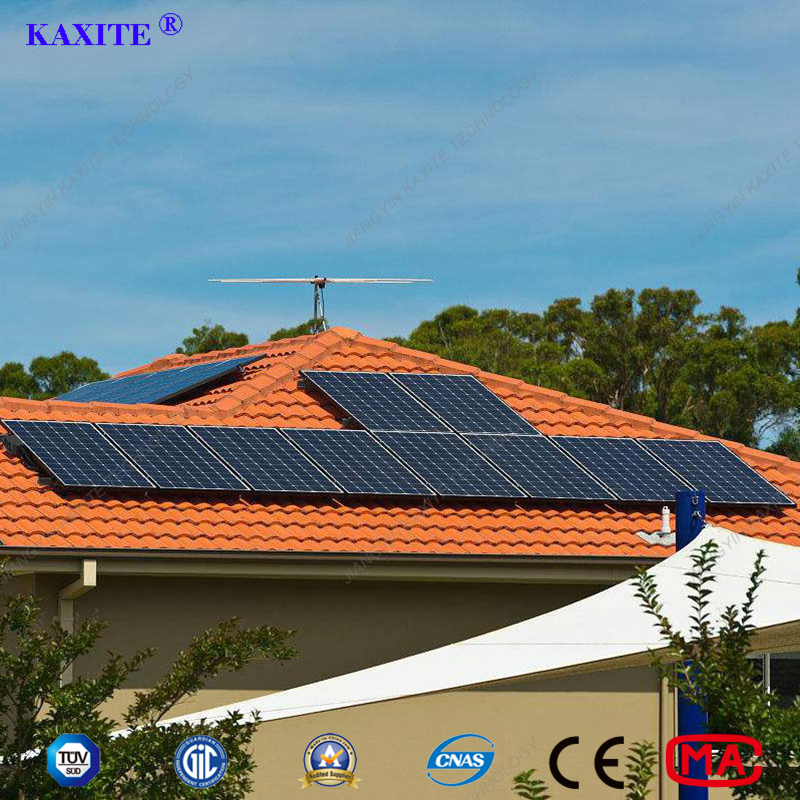 Roofing and solar make a lot of sense together. In the future, we expect the roof and solar integration to become much easier. 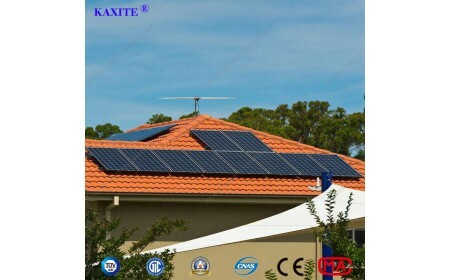 Forward thinking property owners and solar buyers will wisely choose the right solar installer, select the right roofing materials and design a robust roof system to guarantee the best performance from any solar installation.